If you’re looking to work from home as a freelance writer, there is certainly a plethora of opportunities out there. As a beginner, it can be daunting when deciding where to start. When I was aspiring to become a freelance writer, I remember how I kept obsessing over how I was going to land my first writing gig. In turn, I started a mission to figure out how every other successful freelance writer got their start. The results? Everyone got started in a different way. Some had people approach them to write, while others had to hustle and send 20 different pitches before landing a client. With freelancing, everyone’s beginning is different but there is one underlying similarity: taking action and getting started. Even though I landed my first freelance writing job fairly easy, I still had to establish a blog and put up a ‘hire me’ page so potential clients knew I was looking for work. 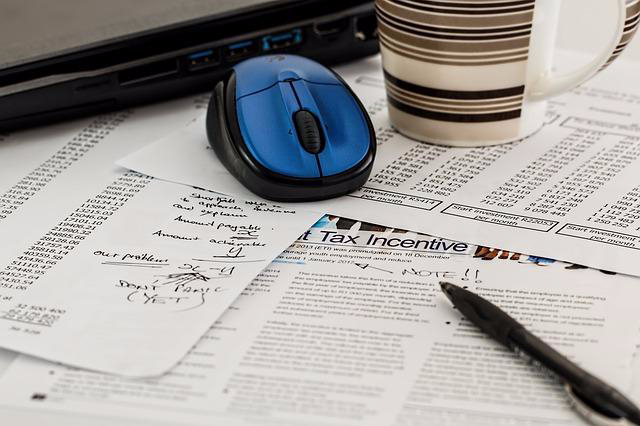 Freelance writing is a very active profession and it’s important to seek out opportunities to build your clientele and increase your income every chance you get. Here are a few ways to land freelance writing jobs as a beginner. Starting a blog is easy and it is one of the best ways to establish writing samples online for free. Your blog should be not only a reference to your writing abilities and your personal tone of voice, but it’s also a good way to establish your brand and create an online presence. No one wants to be thrown into the category of being ‘just another freelance writer’. We all possess a unique voice and posting on your very own blog, even if it’s just weekly, is a great way to showcase that to get writing jobs. If you’re not ready to start a blog or just not interested in running your own blog, the other option would be to establish an online portfolio. You can set up an online portfolio on sites like Pressfolios or Contently. 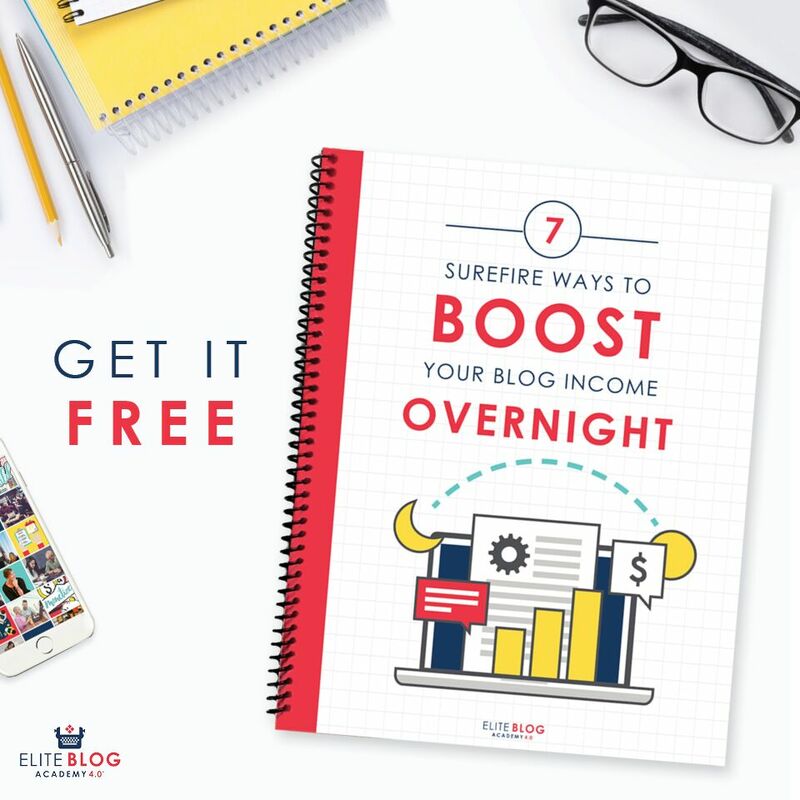 Once you establish your blog, it should be very easy to land a few paid guest post opportunities. Most guest post slots are unpaid, but there are a few paid opportunities that you can pitch for. This year, DailyFinance shared 25 sites that pay for guest posts. Guest posts can help you get your foot in the door for this industry and provide you with professional-looking writing samples to help you land other gigs. When you guest post, it’s important to contribute your absolute best work since a new audience will most likely be seeing it for the first time. When I first started freelancing, I had to rely on my network a lot for leads. Starting a blog was the best thing I ever could have done to interact with others and form positive relationships with writers who were in my niche. It’s important not to view other writers or bloggers as your competition but as partners and colleagues in this industry. We’re all in this together and there are plenty of writing jobs for everyone. Finding those jobs however, is the hard part. Expanding your network can help you find out about openings that are not widely advertised and help you obtain references to help improve your chances of getting hired. If you’re still in the process of building your network and establishing relationships with others in your field, you can always start by applying to openings through job boards. (Here’s a list of some places to find freelance writing jobs.) It’s important to realize that not all job boards are created equal; especially the ones for freelance writing. Some (not all) clients tend to undervalue and underpay writers and as a result, they do not offer reasonable wages for the work they need completed. This can be due to the fact that some people just do not understand all the time and effort that goes into writing as a craft or certain people could just have a lower budget for their project. Either way, it’s an important to set standards for yourself even if you’re just starting out and don’t waste your time on job boards with low paying gigs or content mills that require you to crank out articles for pennies or dollars at time. Low paying jobs with high competition are often posted on sites like Odesk.com and Elance.com. Sending a cold pitch to someone you don’t know can sound scary, but cold pitching is what this industry revolves around. In order to land new jobs, 9 times out of 10 you will have to send out a pitch. It certainly helps if you are sending a pitch to someone you know in some capacity whether it’s via social media or from commenting on their posts, but cold pitching still works. Sending out multiple pitches to people who you wish to work with will often yield the best results instead of just sending out a single pitch and hoping the recipient responds. If you’re curious about how you can set up a cold pitch, Alexa gives a perfect example in this post. If you’re an established freelance writer or just a beginner, what are you favorite ways to land new jobs? 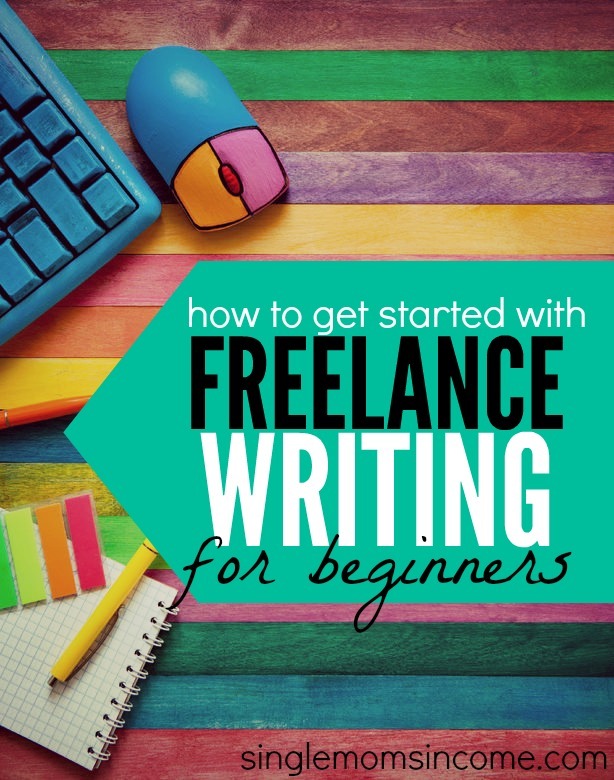 Interested in learning more about freelance writing? Check out my friend Elna’s new course Writeto1k to learn how to earn your first $1,000 as a freelance writer. Get the details here. I must have read this ten times, and i’s still lost. There are hundreds of books in my home. Some are novels, most are composition books with stories, thoughts, and rants scribbled on them. I want to write, I need to write. But I have no idea where or how to start een after reading this. A blog… yes. Do i feel comfortable enough to do it ? Absolutely not. Insight, ideas would be heartwarmingly appreciated. Bridget, try having a brainstorm session where you jot down topics that you find yourself frequently reading online. Then take a look at that list and see if any of those subjects are something that you could add your two cents to on a blog. I personally recommend writing on a niche that interests you, and creating a blog content schedule each month. Hope that helps, best of luck to you! Parents, teachers and homeschoolers – Get paid to share your expertise and ideas with thousands of readers!! Writing is a passion to me,I always avoided the fact that I’m creative.for many years I had concealed my love for writing,by domestic work and reading ,fiction and mags.but deep inside I knew that I can,write fiction and non-fiction. Great post! I would suggest to new writers to concentrate their initial efforts on finding decent-paying clients rather than jump into blogging, though. Statistically, over 90% of blogs receive negligible traffic. I’ve been a highly successful freelance writer for three years – and it has less to do with writing ability than ability to self-market (and knowing where to find the right clients). My writing pays enough to allow me to work 7-8 months a year and travel the globe the rest. Your living the dream! Seriously though. Congrats on your success. I dream of writing but don’t know where to even start. I always have stories about my crazy life to tell that seem to entertain others and I have the gift of gab to be sure. I just don’t know how to form my random hilarity into organized thoughts and stories on paper. It seems so different yet the same. Anyways thanks for sharing your input and inspiring others. God Bless and safe travels. i started earning 3 months ago,just by writing articles online. I really enjoyed the article. Thank you so much.